ATG, the leading provider of commerce solutions in several channels, today unveiled a new report, “Consumer Shopping Experiences, Preferences and Behaviors,” which describes how different consumer groups search and purchase products through different channels. , including websites, stores, call centers, mobile phones and social media and how to evaluate these experiences. While marketing managers are still debating the return on investments in social commerce, the ATS report indicates that they are ignoring important factors as shown by data that 29% of respondents between 18 and 34 years old discovered some product or service through social media and 37% of these same consumers said it was “important” or “very important” that companies offer the opportunity to interact through social networks. The most surprising fact that the report has revealed is that people over 55 do use social media, not so much to make purchases through their mobile phones but to use online help services or review recommendations. The use of mobile phones by the group of consumers between 18 and 34 years has increased significantly, 41% of respondents said that they used them to search for services and products, which represents an increase of 23% over the data presented by ATG in a previous report at the beginning of the year. This leads to the conclusion that mobile phone commerce grows by months and weeks and consumers expect their shopping experience to be as satisfying as that made through the internet. Other interesting data that emerge from the report is that 47% of women consumers consider that commercial emails help them discover products compared to 37% of male consumers. In the case of the surveyed group of people over 55 years old 47% knew new products through commercial mails while the group between 18-34 accounted for 41% and 35-54 for 39%. 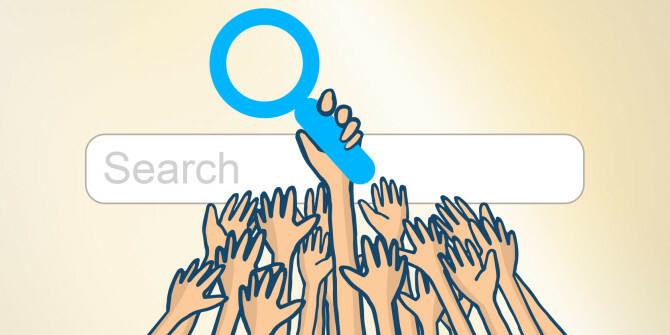 In all the groups surveyed, search engines are the most common tool with which new products are discovered online. 50% of consumers aged 18-34 use Facebook and their “likes” in addition to interacting with other consumers and friends to talk about products, upload photos, look for customer service, coupons and comment. In comparison, 28% of respondents over 35 use Facebook for the same.